I love staying outdoors when I'm free and doing no work. 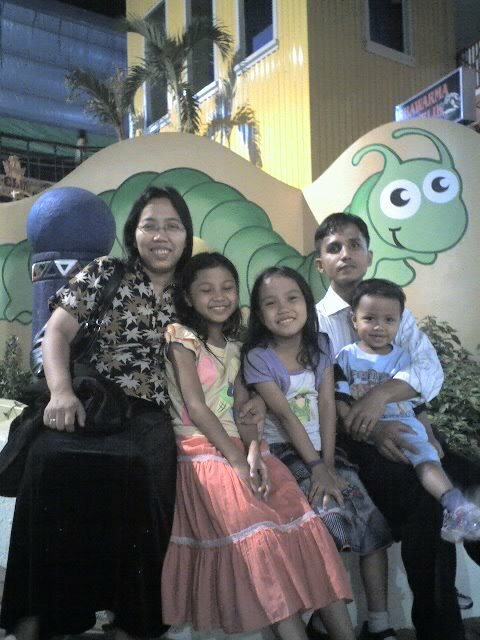 When I say outdoors it only means around our compound outside our home. During summer kids love to set up our breakfast in the patio and most if the time play board games and other games related to it. But no matter how much you need to stay in your patio if your furniture is quite old and rusty maybe you will not be excited on sitting and playing in your old dining set. Now you can have elegant summer evenings with the Andrews 5-Piece Patio Set and with your family or friends. We have tried doing it and its great fun. 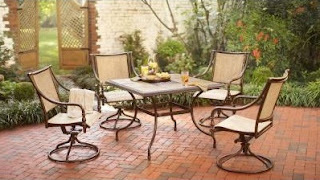 The Home Depot offers this patio dining set at $399 per set.